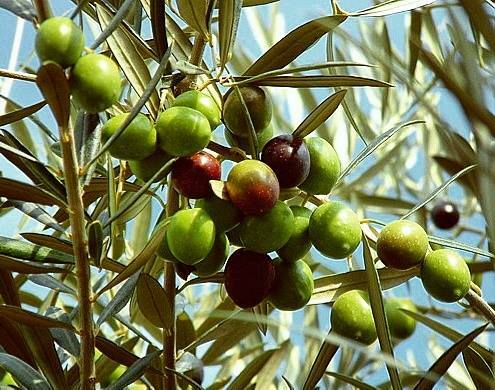 Cooking News and RecipesThis time of the year is the time where the olives are picked or they have been picked and taken to the processing plant to extract the oil. I am going to go through the steps required to finish the process. 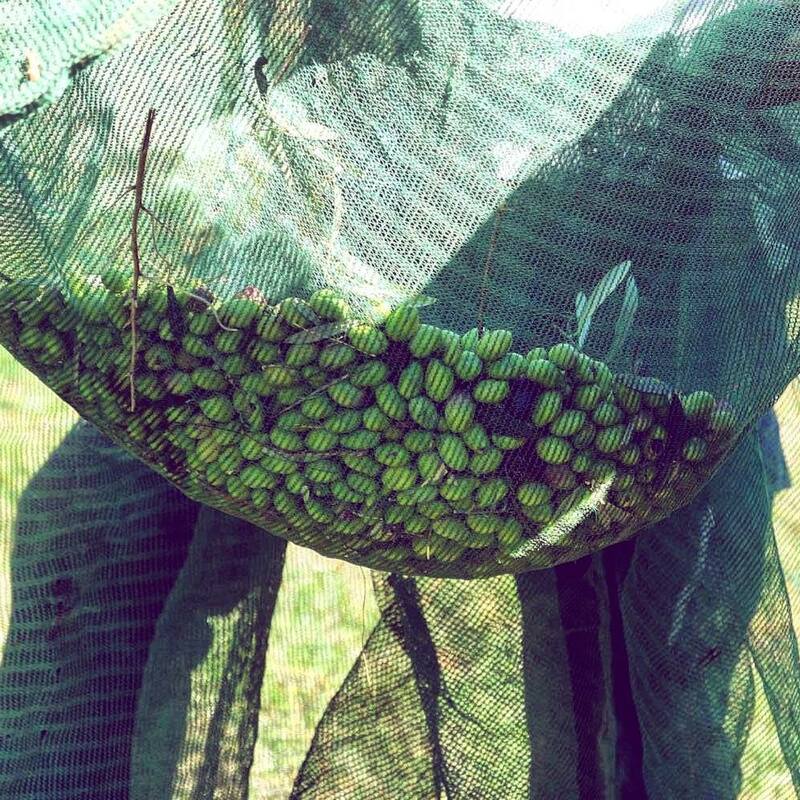 1: The olives are picked from the tree using many ways. 2: The olives are cleaned removing any leaves, branches, dirt and washed in a water bath so all the heavy unwanted particles will sink to the bottom. 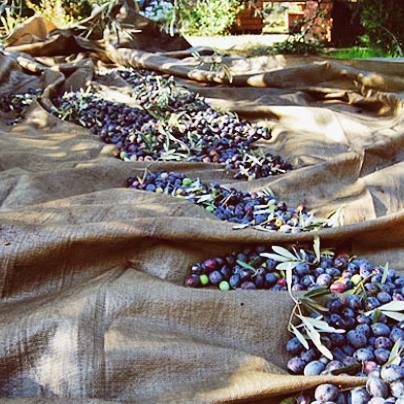 3: Then the olives are taken to be crushed to create a paste. Crushing the olives is done by different methods. This is done to release the oil from the vacuoles. 4: Mixing the past for 25 to 50 minutes in a horizontal trough with spiral mixing blades. 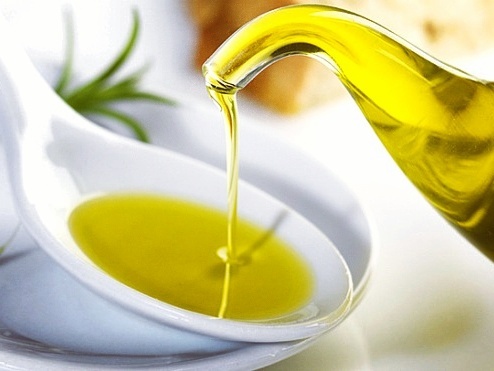 There are other ways such as heat or water is added during this step but longer mixing and heating or adding water increases the yield but lowers the quality of the oil. 5: Separating the oil from the water and solids is done by centrifugation. This is done by steps. First the speed is medium the oil separates from the water and goes to a separate tank from the water the speed is increased ro remove any water left in the mixture. 6: The oil can be filtered or left alone so the solid particles in time will sink to the bottom. Put all ingredients in a plater and pour dressing on top. Toss to mix well. Put all ingredients in a bowl, mix well with a spoon. Pick beans and wash in a colander. Soak beans in a large pot with 12 cups of cold water over night. Rinse beans in a colander and put them in a large pot with 12 cups of water. bring to a boil for 15 minutes over medium-high heat. Serve with home made bread or crusty artisan bread and Greek feta cheese and Kalamata olives. Pick lentils and remove any dirt or other things that you see. Wash in a colander under cold running water. Put lentils and all other ingredients in a pot except the vinegar. bring to a boil over medium-high heat. Reduce heat to medium cover pot partially and cook until lentils are soft about 45-50 minutes stirring occasionally. Remove from heat add vinegar stir and let rest for 15 minutes.